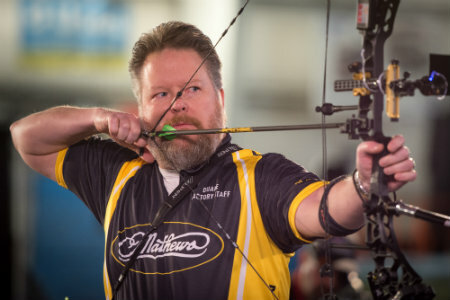 Tim Gillingham is arguably one of the world’s most recognizable archers. 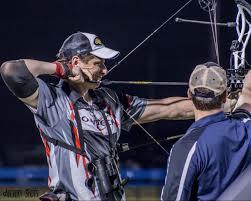 He is a multi-time world champion in IBO, and ASA. 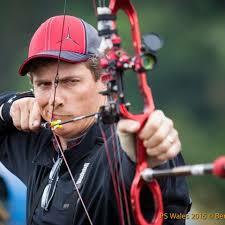 He has been a member of the USA archery team, has multiple top three awards in almost every venue of archery there is. 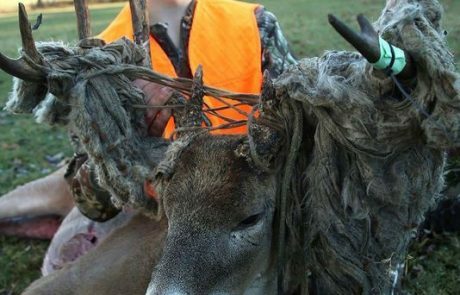 He is a tried and true field tester of all new equipment on the market with a stellar reputation. He is the Pro Shooting Staff Manager for Gold Tip Inc. and a Professional Archer. Not only is he one of the most advanced and broad-minded archers, he is undeniable the most approachable which makes him unique among his peers. 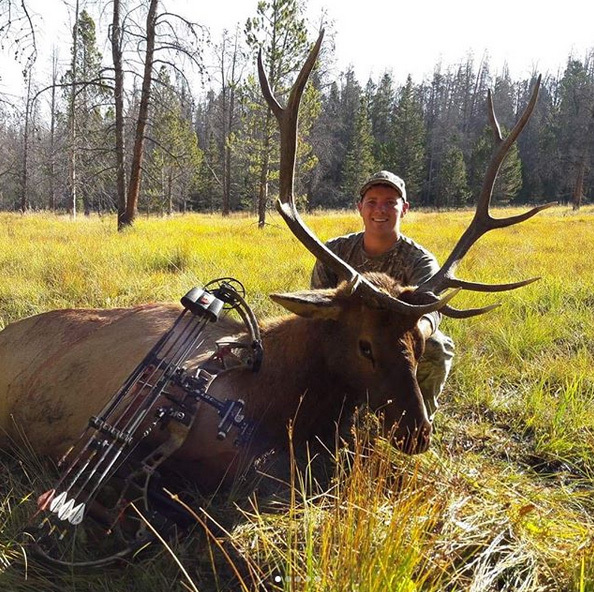 If that wasn’t enough, he is a world class bowhunter as well with many animals to his credit. Brady Hempen is 17 yrs. old and a senior at McCracken county high school in Paducah Kentucky. He started shooting at 3 yrs. of age, competing in ASA tournaments at age 6. 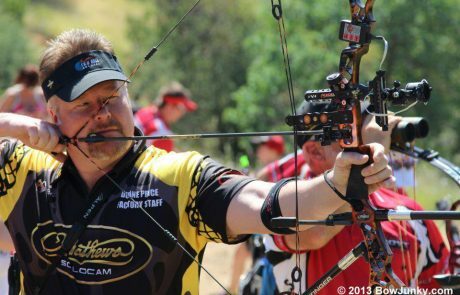 In 2014-15 he competed and won 9 ASA pro/am’s in a row taking home his first shooter of the year title. 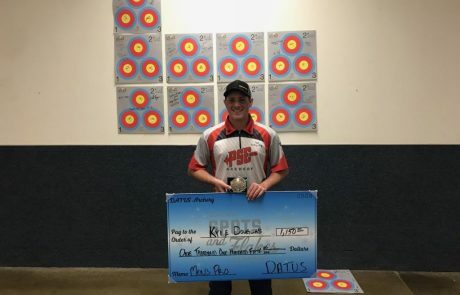 Brady also was the 2018 Known 50 shooter of the year and had 14 top 4 placements in the last year. He set a record in the Adult Freestyle Class with a 686/690 score. With all this experience and amazing skill set, in 2019 he is turning pro. 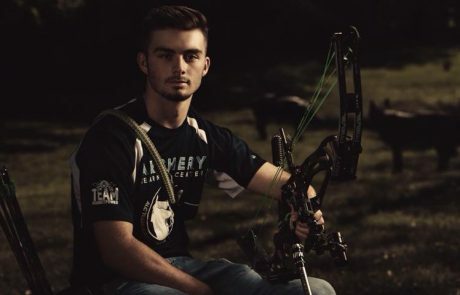 In addition to his outstanding Archery achievements, he is also a 4.0 student, planning to start college in the fall. 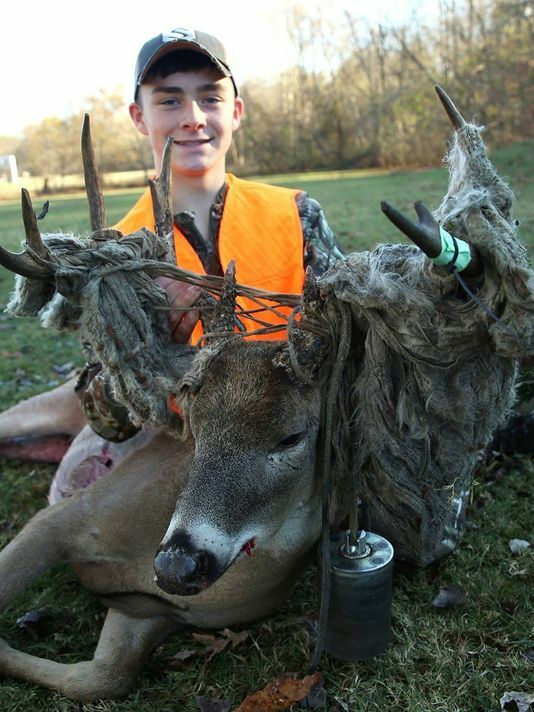 His other passion life are bow hunting whitetail deer and turkeys. He has hopes to one day hunt all over the world. 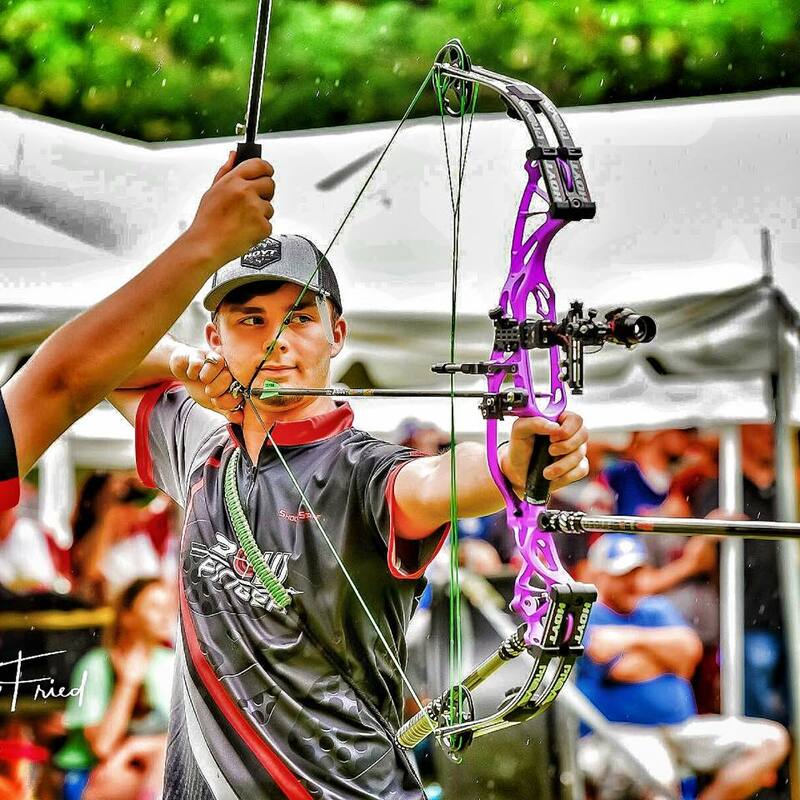 We at Q2iArchery are proud to announce a partnership with Brady as a Contract Pro Shooter for 2019. 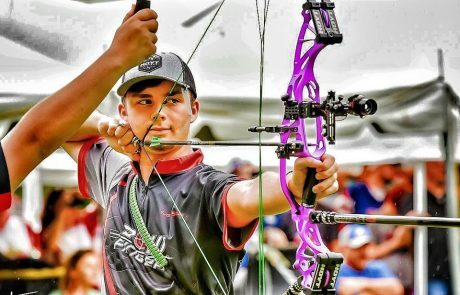 Kyle Douglas, a 21 year old from Harrisville, UT got his first compound bow when he was five. 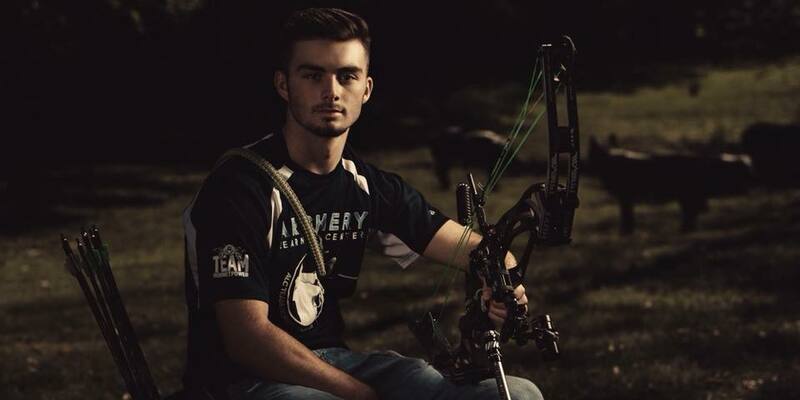 Kyle is a professional archer as well as a full-time mechanical engineering student at Utah State University. 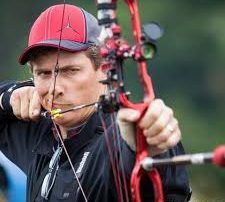 A very technical archer, Kyle enjoys constantly refining his equipment and his shot. 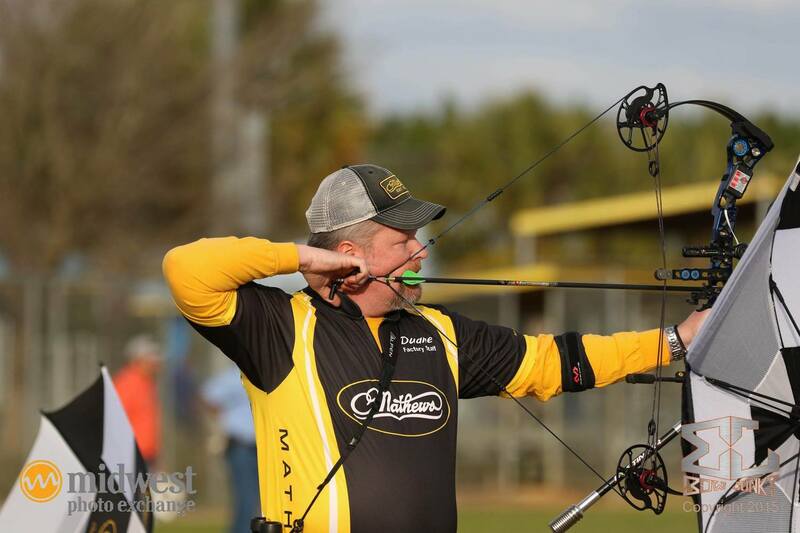 He competes on the NFAA tour and part of the ASA tour. 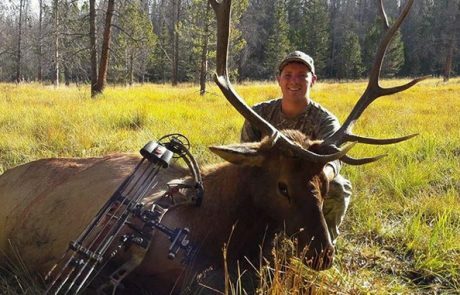 Kyle is also an avid bowhunter, and can be found on the mountain most every weekend from August through November in pursuit of Elk, Mule Deer and other western big game. 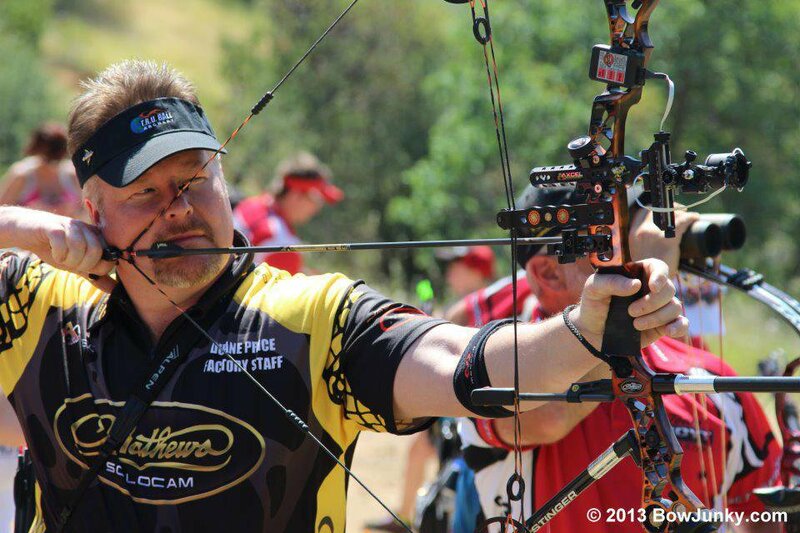 His achievements include Vegas Young Adult World Champion, 2nd Place Finish Redding/NFAA Marked 3-D Championship. 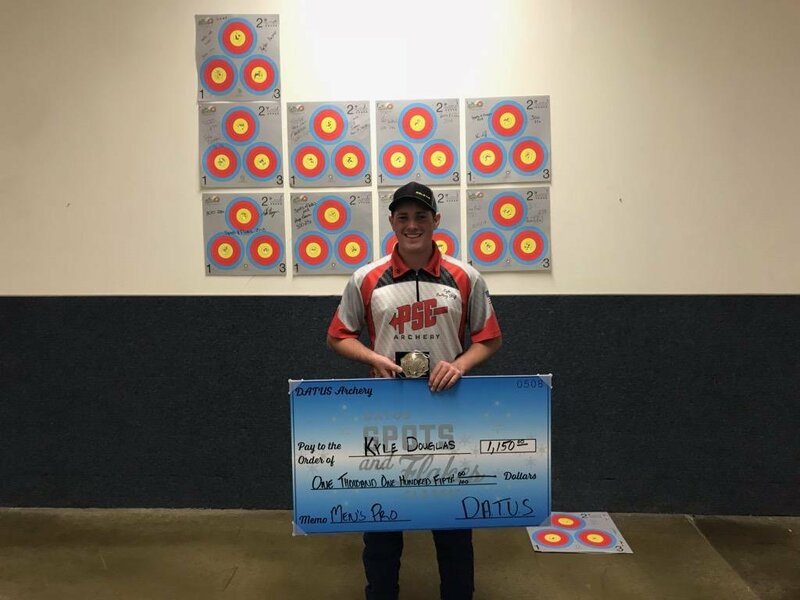 ASA Metropolis Known Pro Shootdown Qualifier, Numerous Top 10 professional, State and Regional Championships, Big Sky Open Champion and many more. 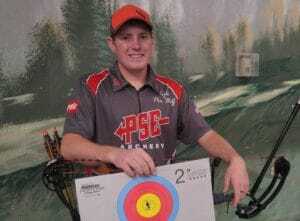 We here at Q2i Archery are proud to announce our partnership with Kyle as a Contract Pro Shooter.